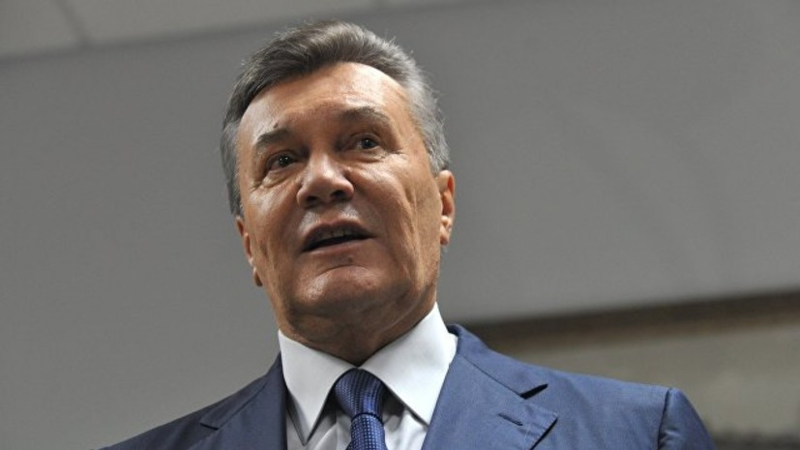 Lawyer Yanukovych announced the publication of documents on the events on the "Maidan"
The lawyer of the ex-president of Ukraine Viktor Yanukovych, Vitaly Serdyuk, in an interview with RT, said that in the near future evidence of the involvement of Ukrainian officials in the events on the “Maidan” in 2014 would be published and sent to the state bodies of Ukraine and international organizations. “The defense has collected, published and will be published a lot of evidence of the involvement of a number of Ukrainian officials in these events (on the“ Maidan ”in 2014. - RT ).” These materials will soon be published together with a reasonable statement about the crime they committed, and even with the draft indictment to these persons, ”said Serdyuk. He specified that the materials will be transferred to all international organizations and to the competent organizations of the partner countries of Ukraine. Earlier, Serdyuk commented on reports that the Obolonsky district court of Kiev pleaded guilty to the former President of Ukraine in the case of treason fully proven.